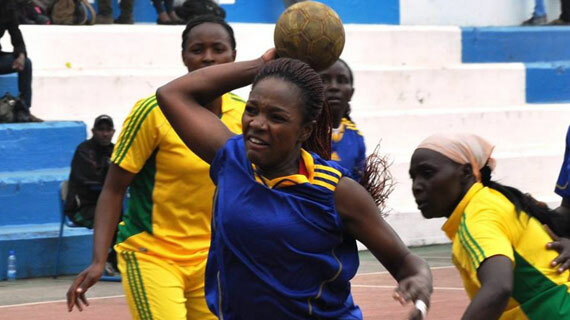 Artillery Brigade Ladies team became the first team to book their place in the Kenyan National Defence Force Handball League playoffs finals as they beat Armored Brigade 41-30 in game two at t the Nyayo national stadium on Friday. The first Leg played in the morning was tied at 28-28. In other matches 2nd Brigade beat Kahawa 18-13 in first leg to put one leg in the final with the second leg scheduled for Saturday Morning. The teams shall play on a home and away basis with the winners proceeding to the finals to be played at the same venue on Sunday. The KDF League consists of 12 men’s teams and 8 women’s teams with four of each qualifying for national play offs.